LEADING organisations are now using talent pools to improve the way they identify and access skilled contenders in the market. 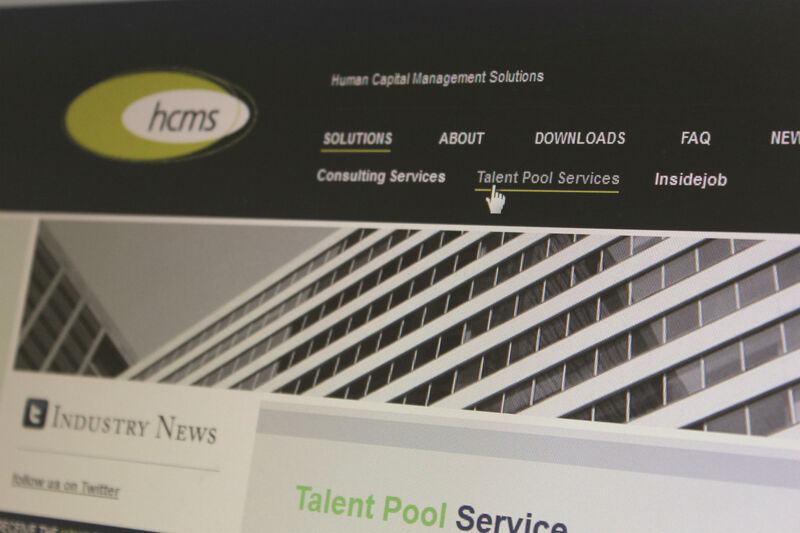 According to Human Capital Management Solutions (HCMS) talent pools underpin proactive recruitment initiatives which help organisations select the best pick of the crop. HCMS director Martin Warren says not all roles are created equal and some are more critical to an organisation’s success and growth strategy than others. Which is why he says companies need to talent pool these skills now and in the future. “Being able to plan your work for the future and whether you build or buy will give you a competitive advantage and talent pooling these skills will help you get there,” Warren says. 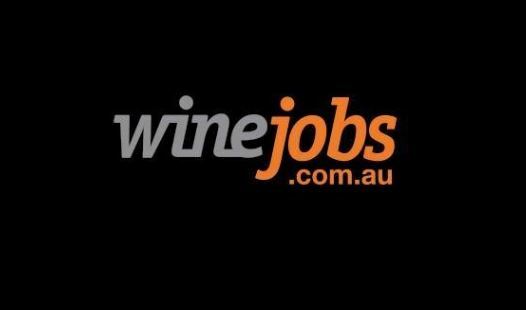 He says wine companies should see the recruitment of talent as marketing rather than pure employment, which will help potential candidates decide whether or not they are right for the job. “You need to build relationships and demonstrate why they should consider your organisation as a career destination,” Warren says. “Being able to segment your workforce needs and develop messaging aligned to what is important to them both socially and professionally will allow you to engage a great pool of quality candidates. TALENT POOLING AND WHY IS IT IMPORTANT? According to recruitment marketing company Employment Office a talent pool could be limited to a specific area of expertise or focused on a broad grouping of individuals capable of performing a variety of tasks. To reduce the cost of recruitment: whilst they take time to build, they can eliminate the need to advertise. Marsden-Huggins says recruitment costs could be reduced by up to 50 per cent when using talent pools. To reduce the time to hire: The work of screening, selecting and prequalifying candidates is done for you, thus reducing the time spent on searching for the right candidate. To identify quality candidates for the future: having a strong talent pool can help an employer identify potential external candidates before the role needs to be filled. 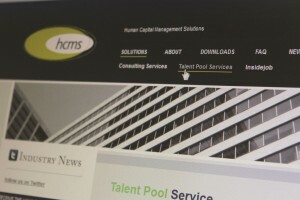 According to Marsden-Huggins, a good talent pool is one that continually connects with talent, updates information and brings in new and diverse talent. Employment Office has been building a sales executive talent pool during the past few months and has already seen a positive impact. “Since we started treating recruitment as a sales process we have been able to funnel talent into one database – our talent pool,” Marsden-Huggins says. Finding and attracting the best employees can be challenging in today’s competitive environment. According to Marsden-Huggins there are a number of different resources a company can use to develop talent pools, as well as a number of factors to consider. Data collection: how a company is going to collect and manage candidate profiles – i.e. the use of an applicant tracking system software. The use of an ‘expressions of interest’ form: a quick and simple way for both passive and active job seekers to express their interest in working for an organisation. Regular advertising: posting ads throughout the month will keep a company’s presence in the job seeker market and will result in a steady stream of applications. Utilising social media to interact with potential employees. The implementation of Google AdWords to increase brand awareness. “To get the most from your talent pool it is important to put a plan in place to keep your candidates well-informed,” Marsden-Huggins says. Talent pools allow a business to develop candidate relationships and fill positions as they become available instead of scrambling to find the appropriate candidate as a position arises. While it may take time to build and develop, the long term benefits will far outweigh the negatives. Phone: 61 1300 366 573. Phone: 61 3 8621 6600.